What Will Travel Look Like in 2050? What will the experience travel be like in 2050? When this question was asked by international travel agency TUI, it was decided a hackathon would be an ideal way to find and prototype visionary solutions. 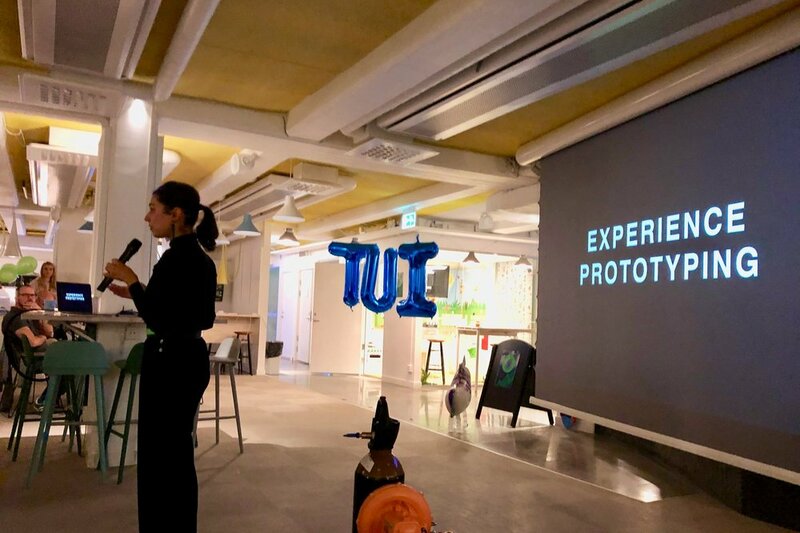 To deep-dive into the future of travel we teamed up with our friends at Innovation Pioneers to design and facilitate and unique innovation process and experience for TUI. 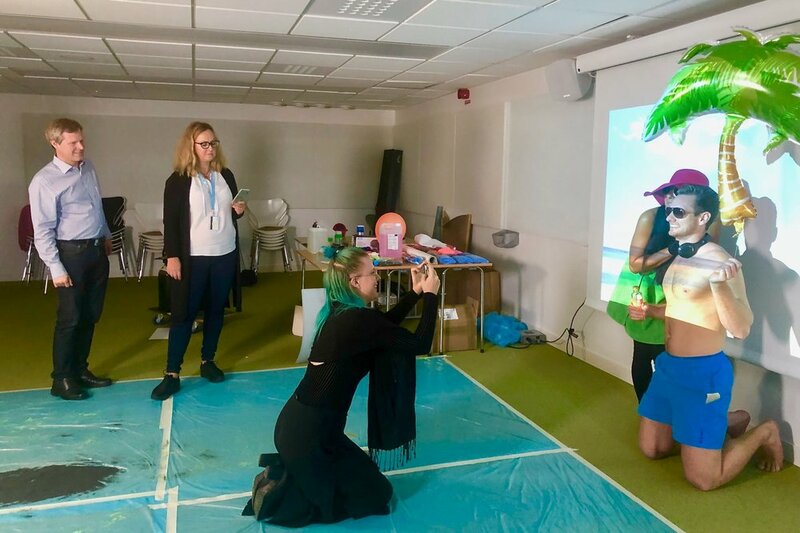 The goal with the hackathon was to better understand what trends in behaviour, technology and sustainability could bring travel experiences closer to more consumers in 2050. We planned and executed two packed days of bootcamp style hacking where cross-functional teams applied a test & learn-mentality, innovated together and co-created experience prototypes within their teams. The process was designed in detail by Another Tomorrow using our Sling process, with Experience Designer and Artist Farvash Razavi joining the crew to help each TUI-hack team creatively evolve their ideas through experience based prototyping tools. The video prototypes were viewed the last day and winners were selected in three different categories. Each winning team got to develop their ideas further together with a professional development coach. The ideas from the hack are to be developed into future TUI-products that enhance the digital experience for their future customers.